The car is just great and gas price can go as high a the market require it, not a problem at all. 1 out of 1 Users found this helpful. 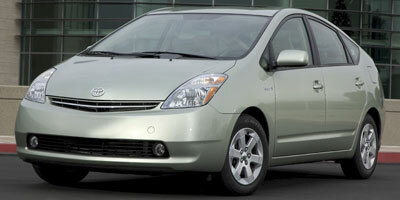 Find out everything there is to know about the 2009 Toyota Prius. Discover basic facts, advanced data, unbiased user ratings and reviews, MSRP, market value, black book price, photos, spec details and vehicle comparisons for Toyota at DriverSide.com.